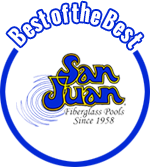 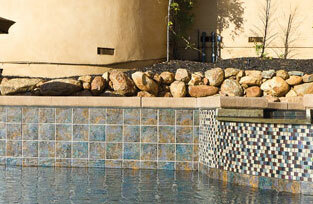 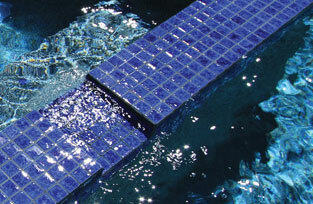 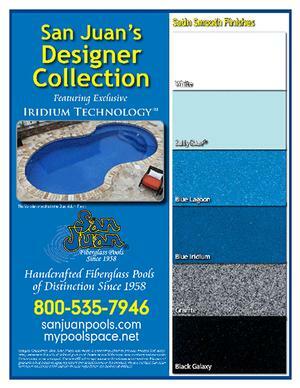 Listed below are various design colors and textures you will find helpful for selection finishes for your Pool. 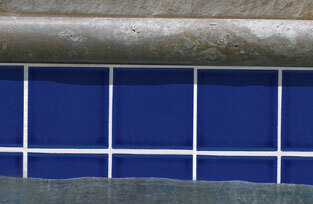 Due to differences in monitor settings and production variances, the colors depicted may vary from the actual product. 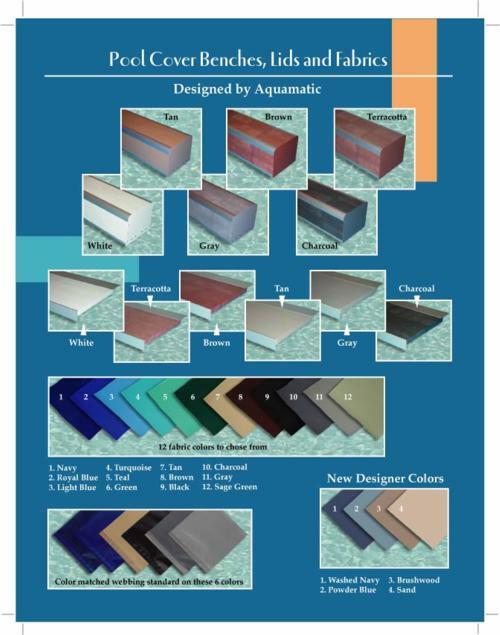 We recommend you see actual samples before making your final selections.